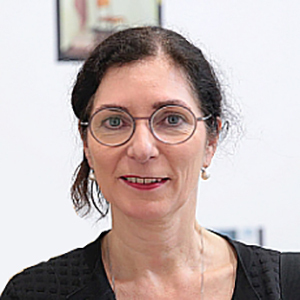 Andrea Buddensieg is curator and project manager of the ZKM project GAM – Global Art and the Museum. In 2011 she curated together with Peter Weibel the exhibition The Global Contemporary. Art Worlds After 1989 at ZKM. From 2001-2006 she ran the Public Relations Department at ZKM. She studied in Bonn and Vienna and received her Ph.D. in Art History from the University of Bonn. She worked at the Königliche Porzellan Manufaktur Berlin. Her main research interests are twentieth-century design and contemporary art. She lectured at several academies. In 2008 she was guest scholar at CASVA, National Gallery in Washington. She contributed to exhibition catalogues and is co-editor of the books Contemporary Art and the Museum. A Global Perspective (Ostfildern, 2007), The Global Art World. Audiences, Markets, Museums (Ostfildern, 2009), and Global Studies. Mapping Contemporary Art and Culture (Ostfildern, 2011).